Office Cleaning Business | Should you Set Up One? Office Cleaning Business : Should you Set Up One? A quick search online and you will see dozens of companies offering office and commercial cleaning services in your area. So, if you are looking for a new business idea, should you set up an office cleaning business? 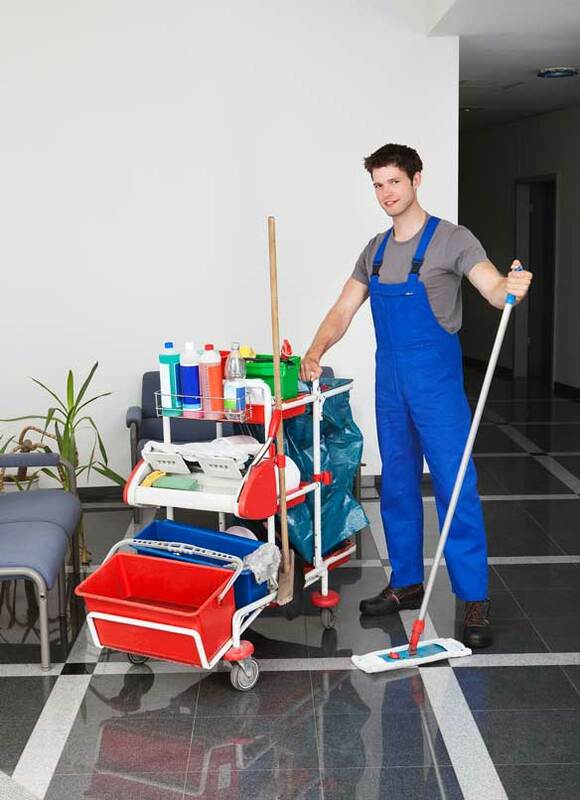 In this article we are going to discuss the pros and cons of setting up a cleaning business. We will also take a look at what research you need to do. A quick search online will reveal that you will be not the first office cleaning business in the area. In fact, you may find that the market is already saturated. If this is the case, as good as you may be at what you do, you will find it hard to be successful. If there are already dozens of companies offering office cleaning, then it’s time to change tactics. Your area obviously doesn’t need yet another office cleaning business. So, what can you do if you have your heart set on setting up a cleaning company, only to find that dozens have already done so in your local area? The wrong answer to this is to still go ahead, and offer lower prices. This will not work. Dozens will have tried it before. Instead, what you should concentrate on if finding a niche that isn’t saturated. For example, instead of offering standard office cleaning, concentrate on end of tenancy cleans. Or perhaps, offering something something really different like a night cleaning service or even a dress up cleaning service. You may be surprised to learn that many people are already making a living by offering services such as naked cleaning! Like any business you set up, there are pros and cons of setting up an office cleaning business. The pros start with the fact that you will be your own boss. This can provide enormous amounts of satisfaction as well as freedom. But, the stark reality is that in order to be the best at what you do, you will need to put in a very large amount of working hours. This however is the same, for any business that you may set up. Office cleaning is not going out of fashion any time soon. This another advantage of setting up an office cleaning business in Bristol. With businesses growing and expanding every single day, there will always be more and more offices that need cleaning. Starting up a business comes with many risks. These risks are the same, whatever business you set up. So, if you have your heart set on setting up an office cleaning business, do your homework. There will be already dozens of companies in your area offering their services. So, use your initiative, and find a niche in the market that isn’t already saturated for your new Bristol based business idea. Cleaning businesses come and go every day. So to make sure that yours stays around for many years to come, offer a service that is new, exciting, and one that people really need.